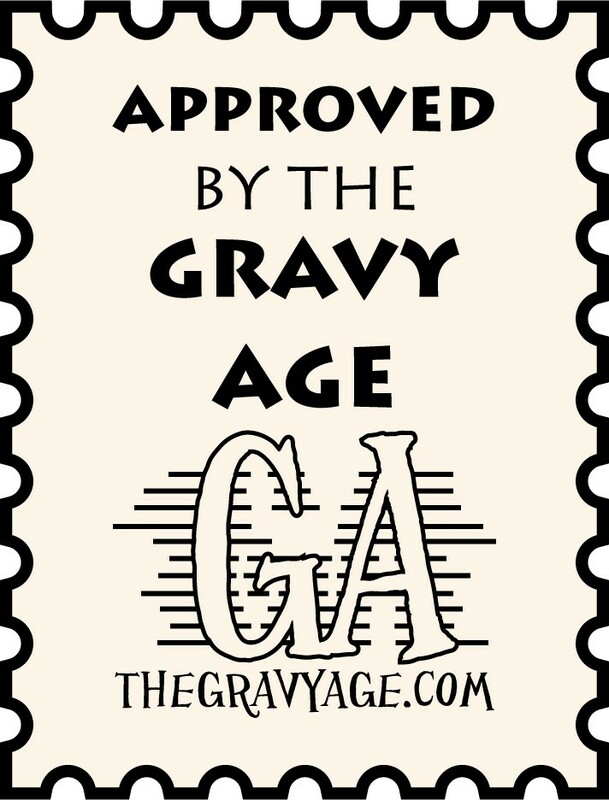 First things first, a deep heartfelt thanks to those who have served and continue to serve from The Gravy Age. THANK YOU. And of course to the many greats that served and returned to work, the great ones that built these wonderful four colored worlds, that touched the hearts and minds of so many people through their work, comics were built by Veterans. Follow me after the jump for a fascinating trip into the second World War with Nick Cardy: The Artist At War.